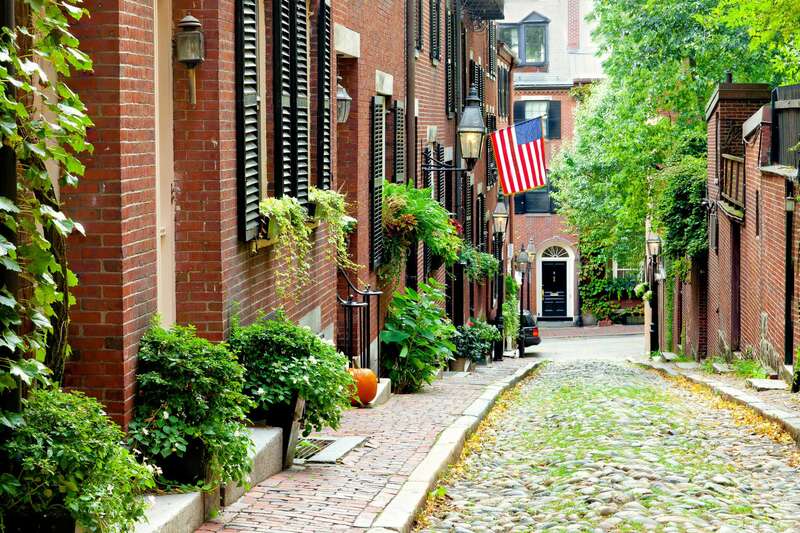 A maze of winding colonial streets, Boston is a backdrop to some of the most significant moments in American history, from revolution to immigration. One of the busiest shipping ports on the Atlantic seaboard in the 18th century, Boston originally functioned as America’s gateway to Europe. From public spaces bearing the names of America’s founders to former shipping storefronts and longshoreman pubs, this New England metropolis bears the visible markings of America’s birth and evolution to present day. Experience Boston's vibrant past with Context's private and semi-private guided tours. What makes our private and semi-private guided tours in Boston different is that they’re extremely small—6 people max—and led by credentialed experts. Our favorites? Well, it’s hard to choose, but we really love our Boston’s Big Dig Tour, which looks at the monumental effort to bury a highway beneath the city, one of the most expensive and ambitious public works project in history. We also love our Beacon Hill Tour, which explores the history of Boston Brahmins.